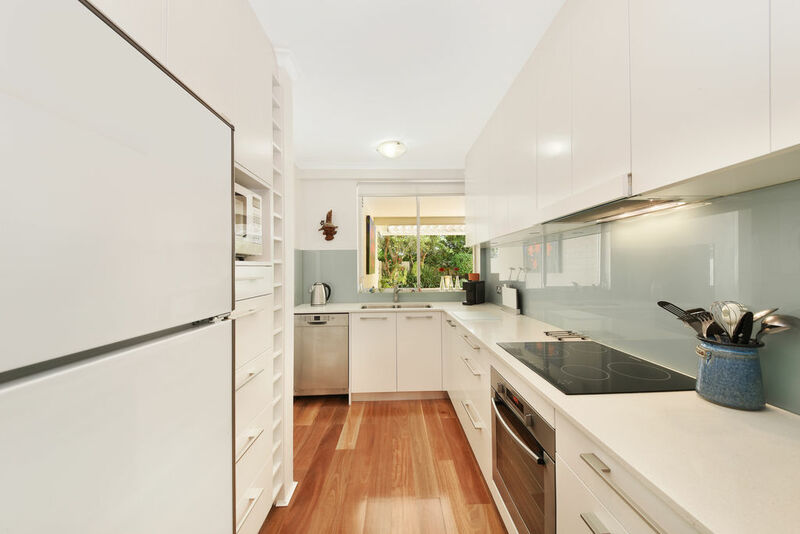 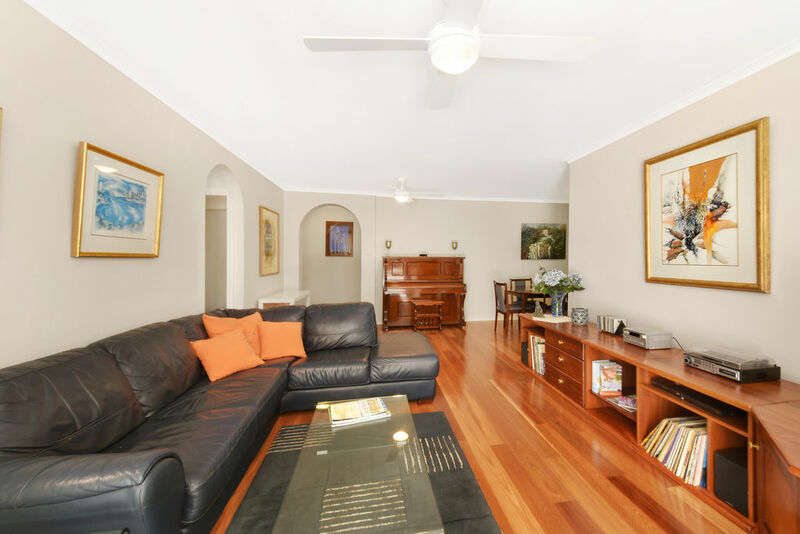 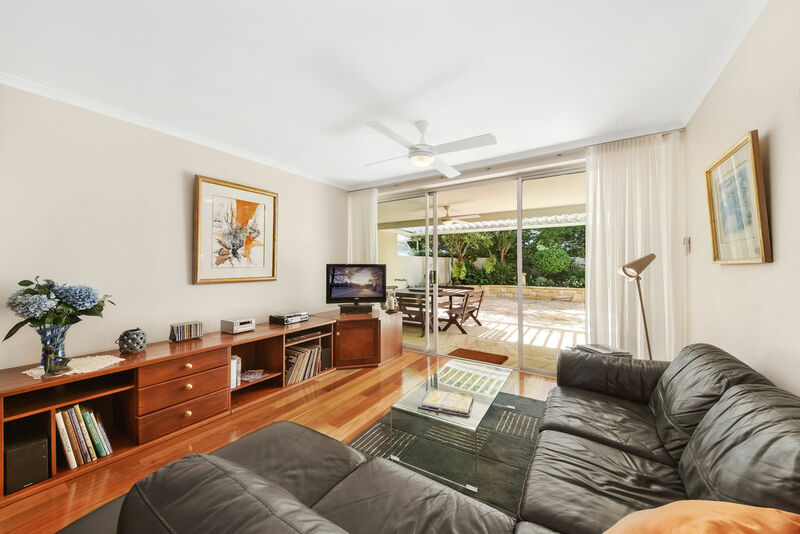 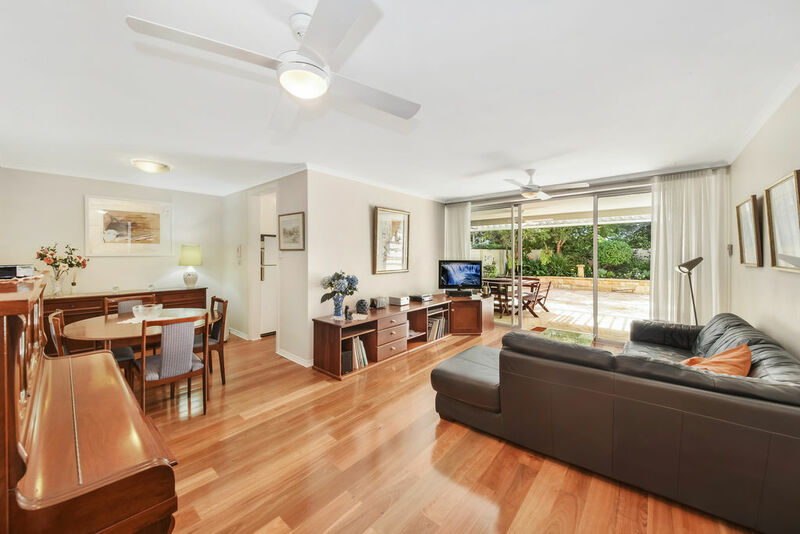 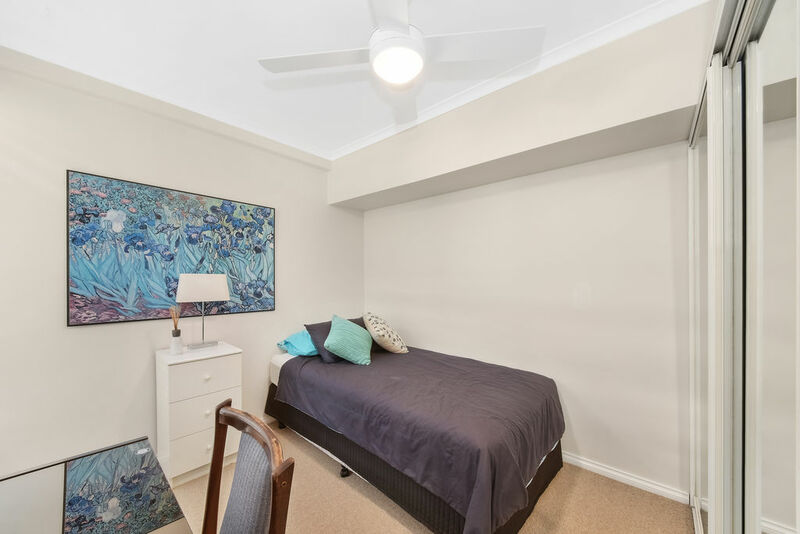 This fully furnished 2 bedroom apartment features a large courtyard with awning in a leafy setting. 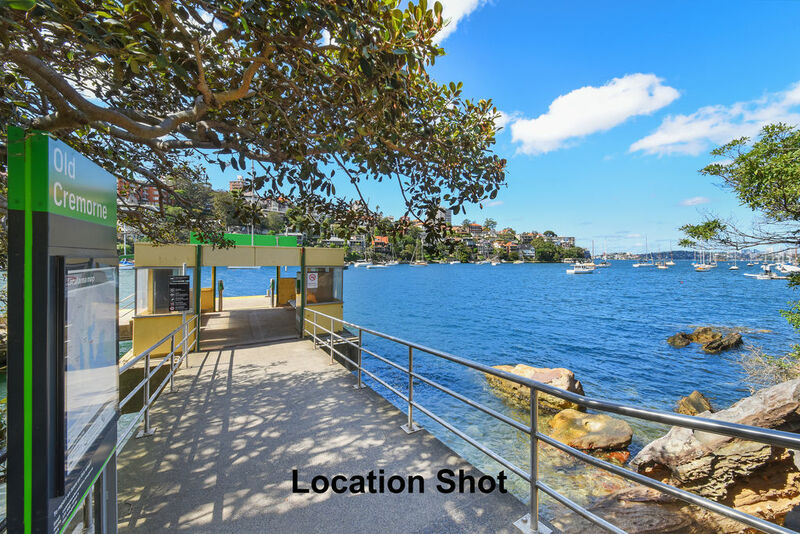 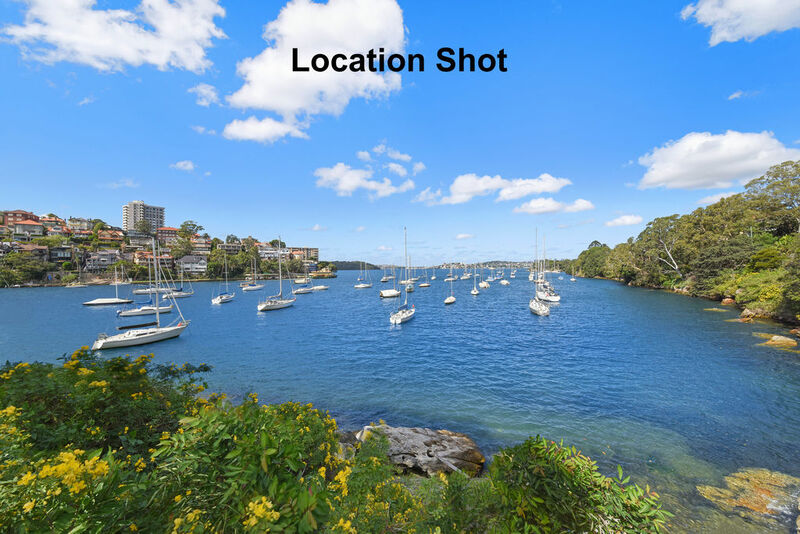 Moments away from Old Cremorne Wharf Ferry offering easy access to Sydney CBD. 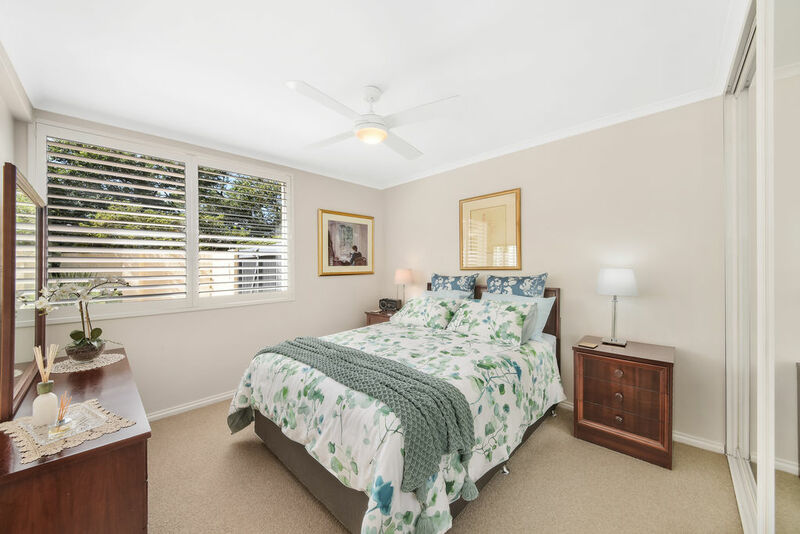 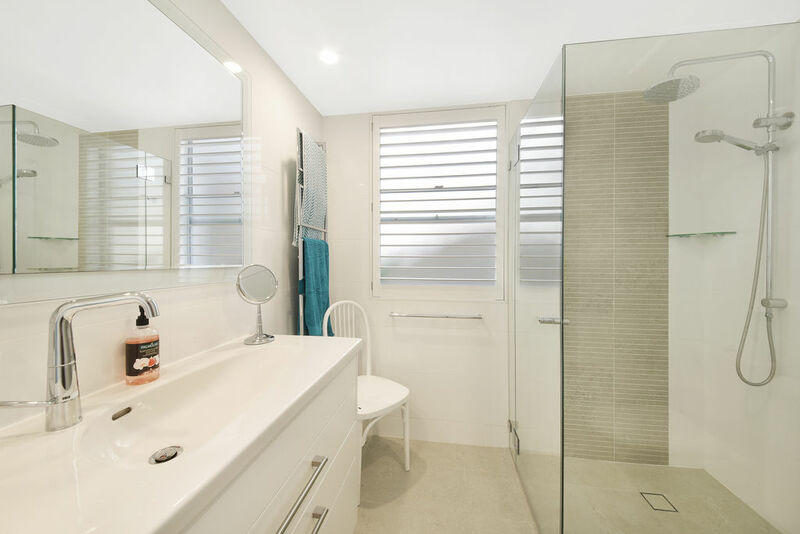 Its ground floor setting offers privacy and features good natural light. 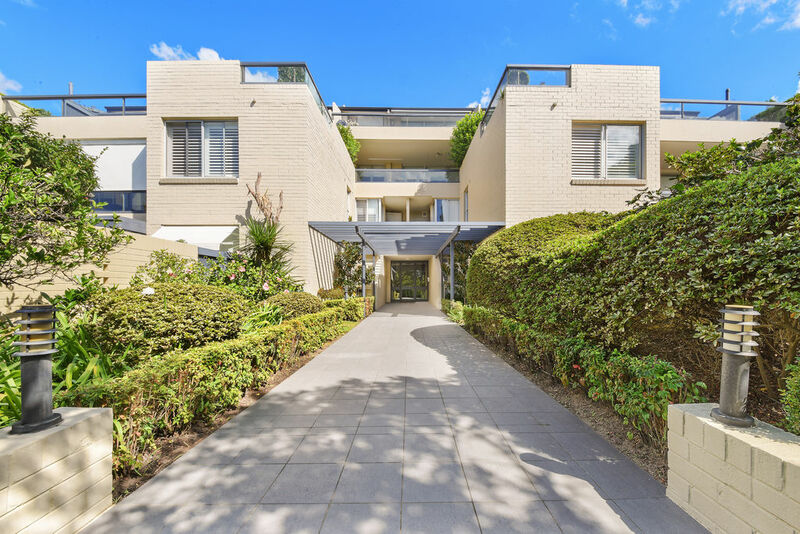 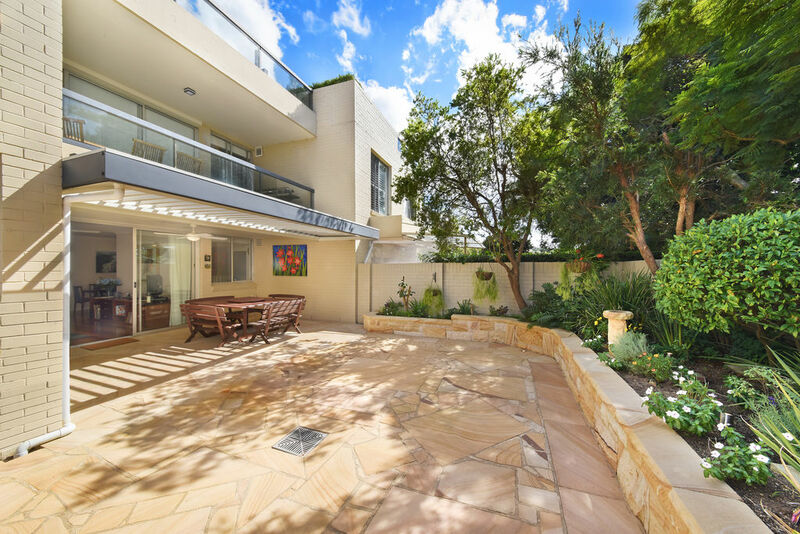 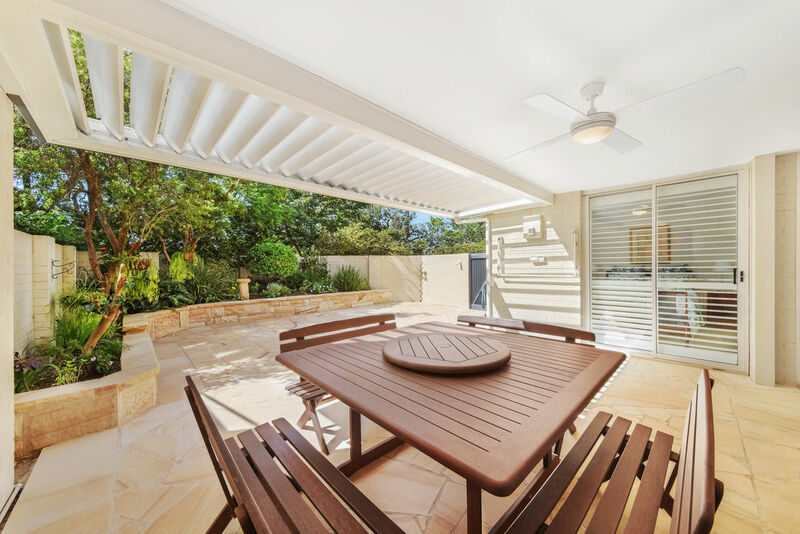 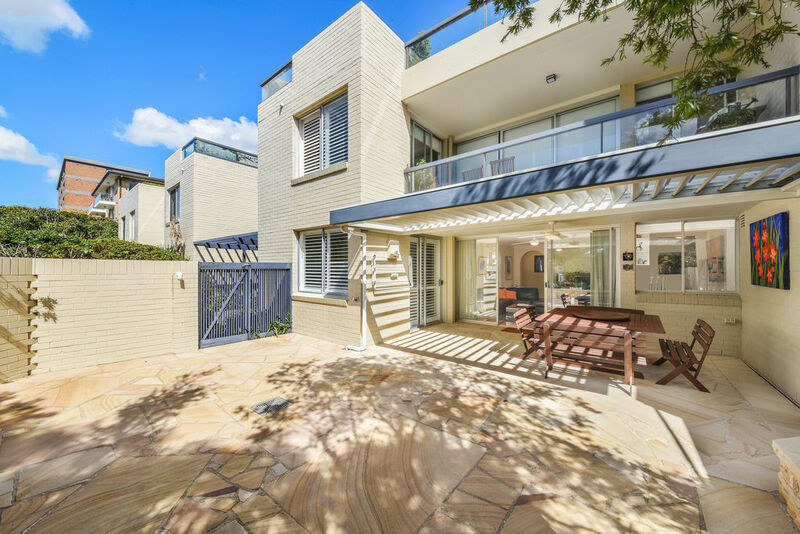 • Lounge opens up to large sandstone courtyard garden with leafy outlook and awning.